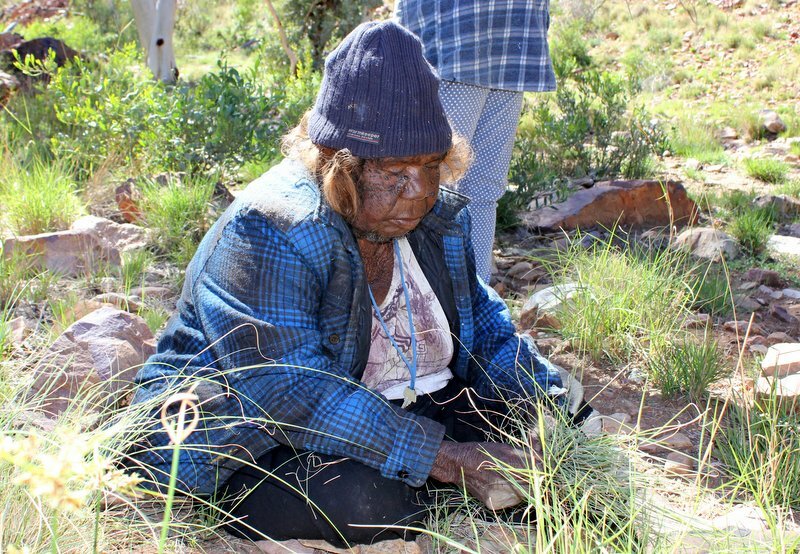 Our mob come from across the Western Desert for dialysis in Alice Springs – from Blackstone, Warburton, Kiwirrkurra, and Tjukurla in WA and Docker River, Mutitjulu, Papunya, Mt. Liebig, Kintore, Haast Bluff and Hermannsburg in the NT. We also provide services for people in the Tanami region of Yuendumu, Nyrrippi, Willowra and Yuelamu. We know that it is important for people to get home to see their family, to participate in community events, funerals and sports days. Western Desert Dialysis offers our patients support to get home for short non-dialysis trips and to return to Alice safely for dialysis. Some people have access to a car and just need help with fuel. Sometimes we can drive people in one of our cars when they cannot find their own way, or help them get a ticket on the Bush Bus. Before our Return to Country program, people would get homesick and catch a lift home. They would wait until they got really sick from missing dialysis and have to be evacuated by the Royal Flying Doctor service back to hospital. Now people KNOW they can get home every couple of months there is something to look forward to.